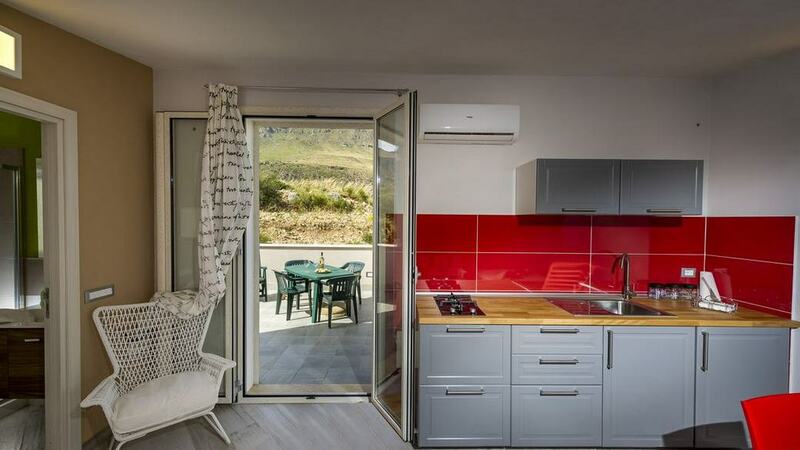 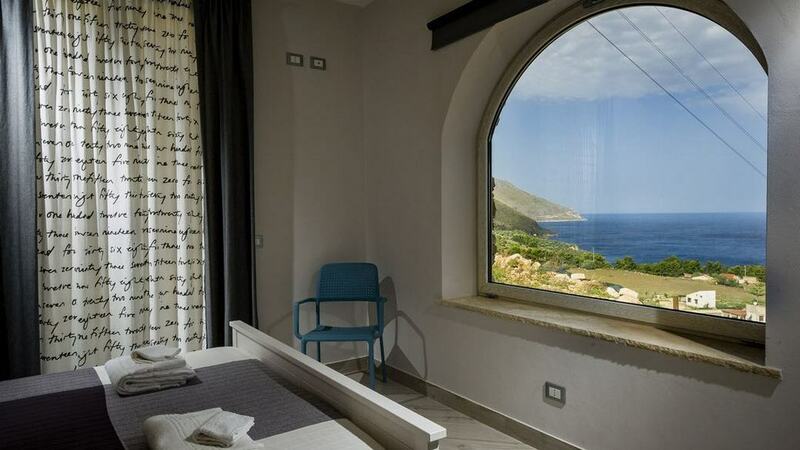 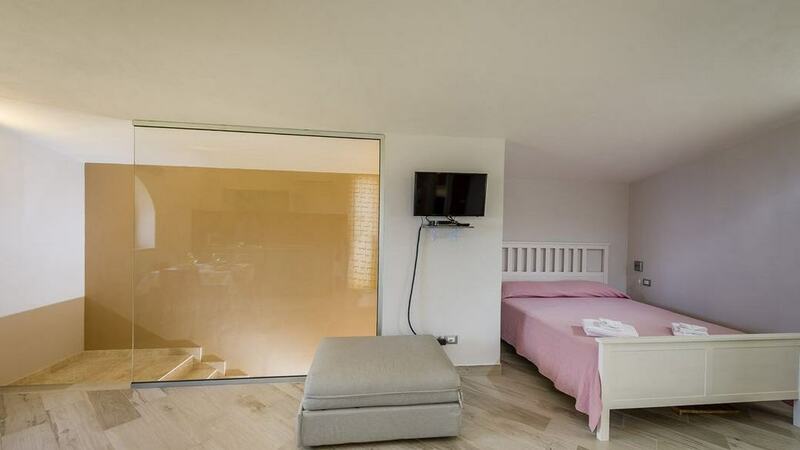 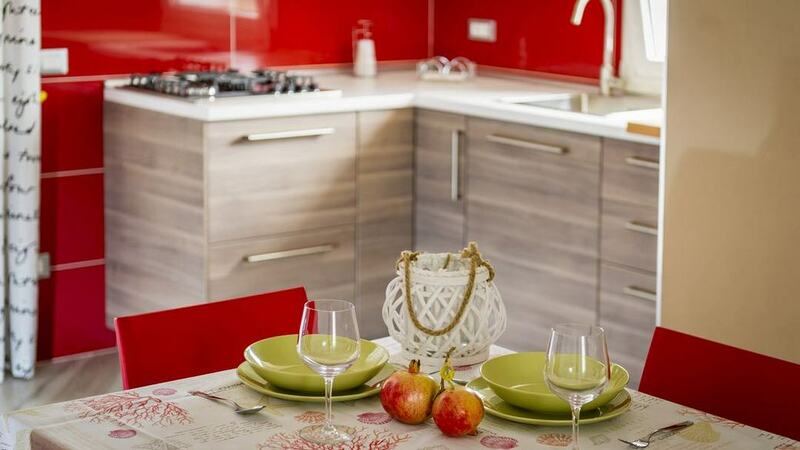 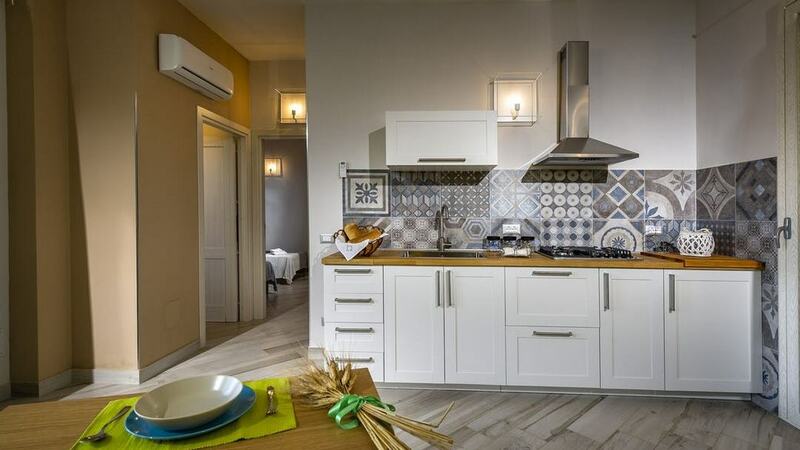 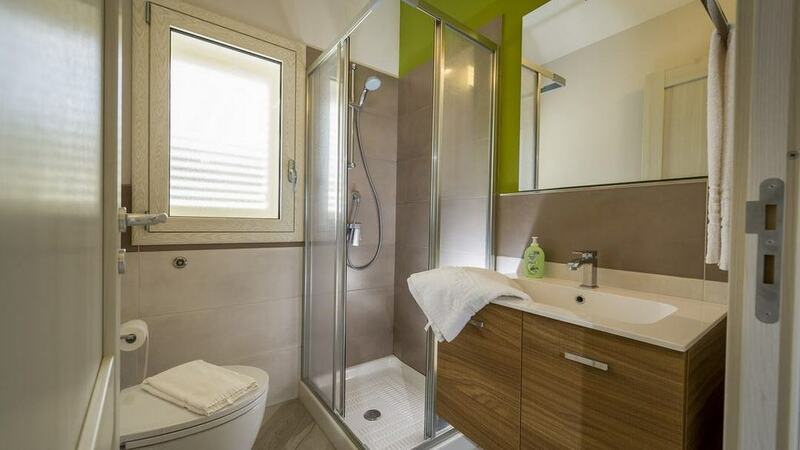 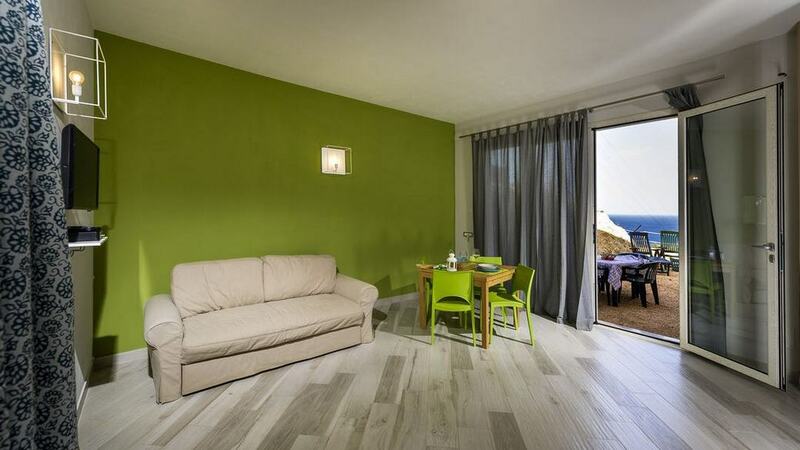 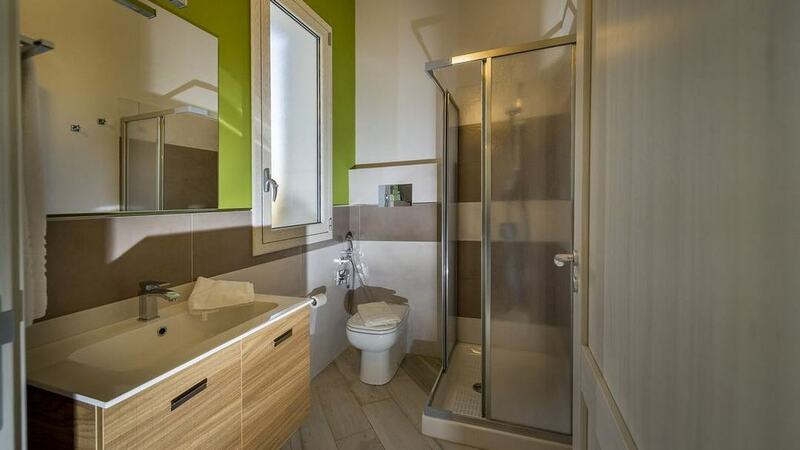 This Villa is composed of 3 independent apartments, each with all comforts and ample parking, Wi-Fi, air conditioning, LCD TV, kitchens equipped with everything and the magnificent view of the Gulf of Castellammare. 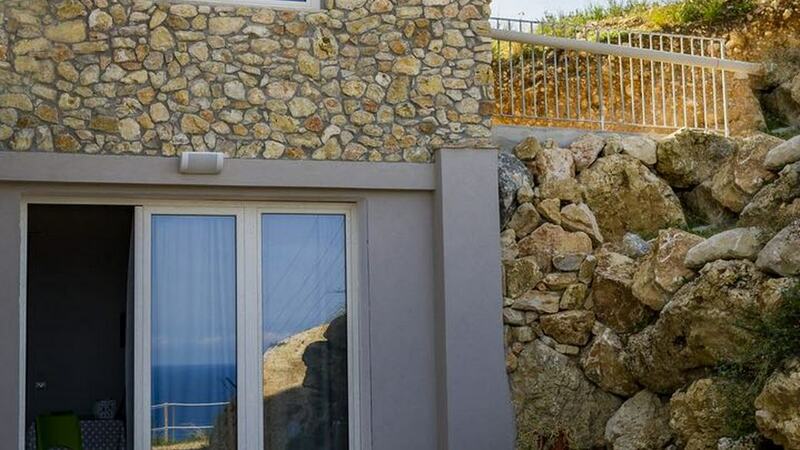 Villa/Residence Rosaria of new construction 2016 is divided into three independent apartments named NINO, MARTA, RINO, all with sea view and each with its own entrance and private parking. 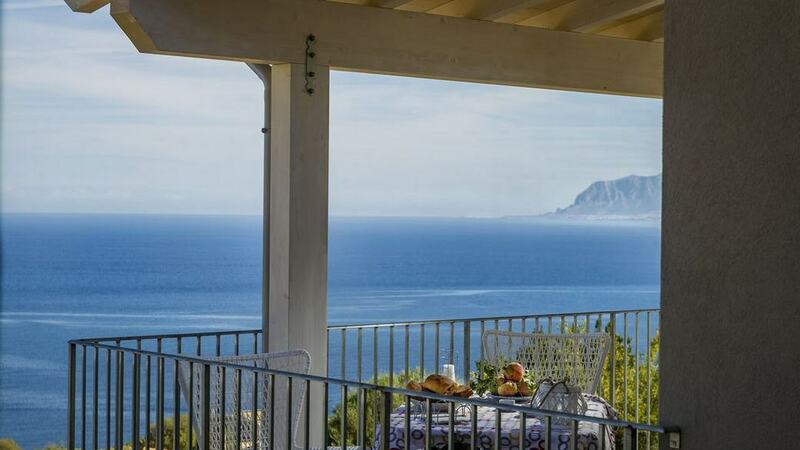 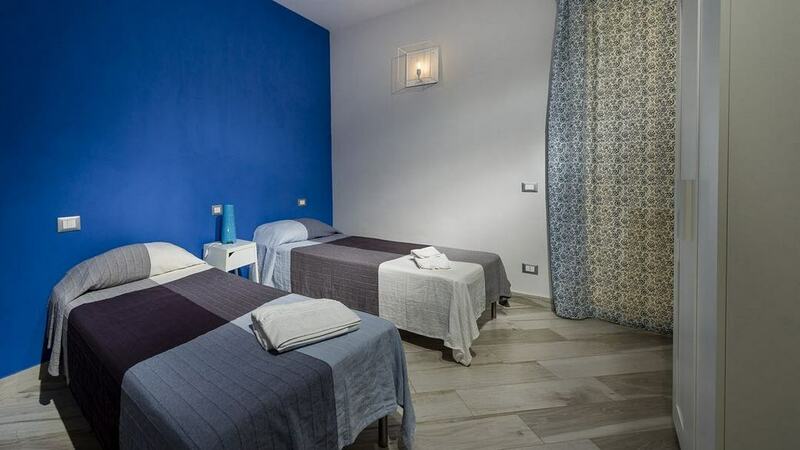 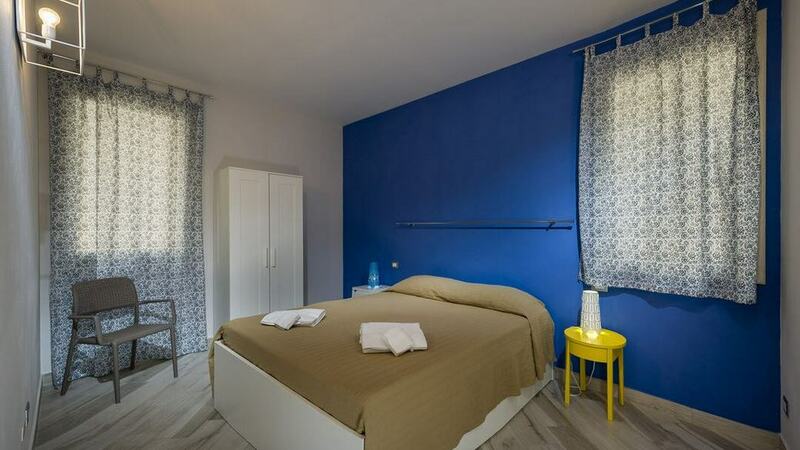 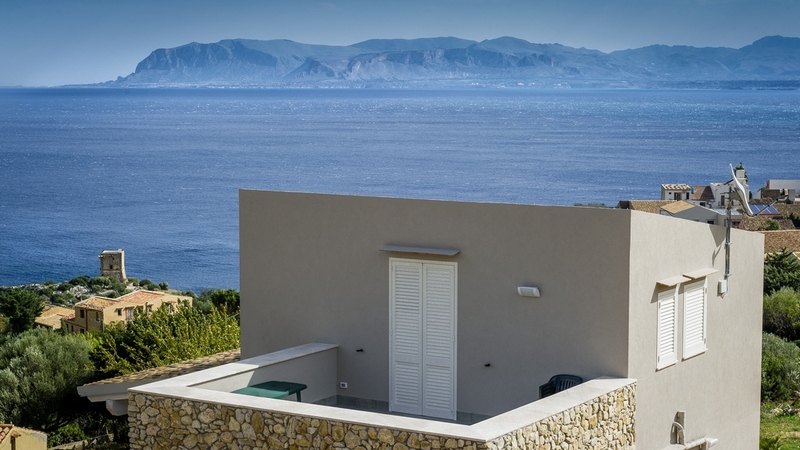 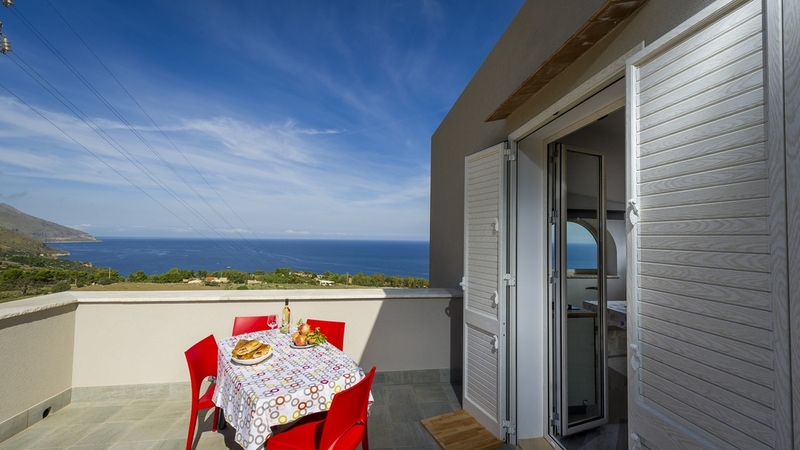 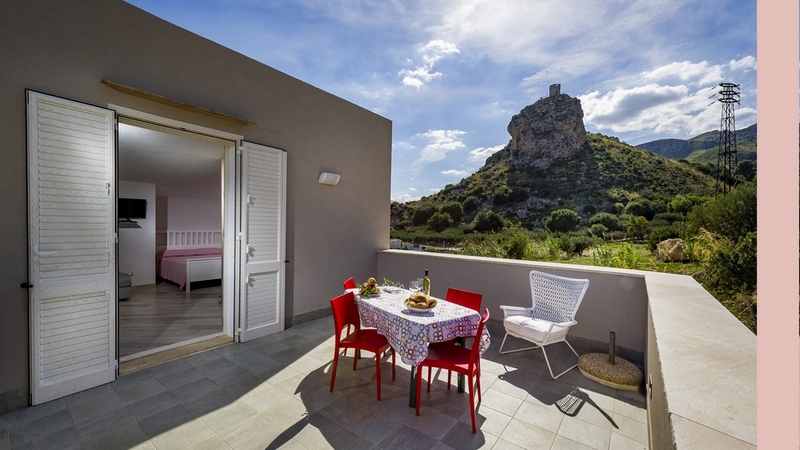 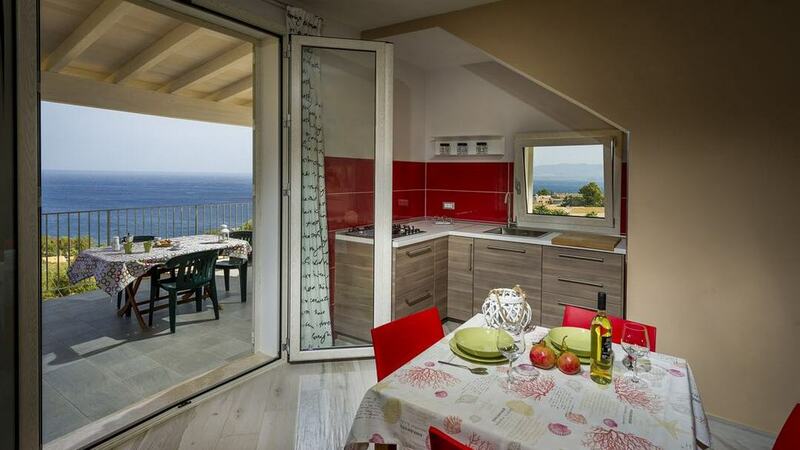 Located in a strategic position less than 600 meters from the sea and 150 meters from the ancient village of Scopello. 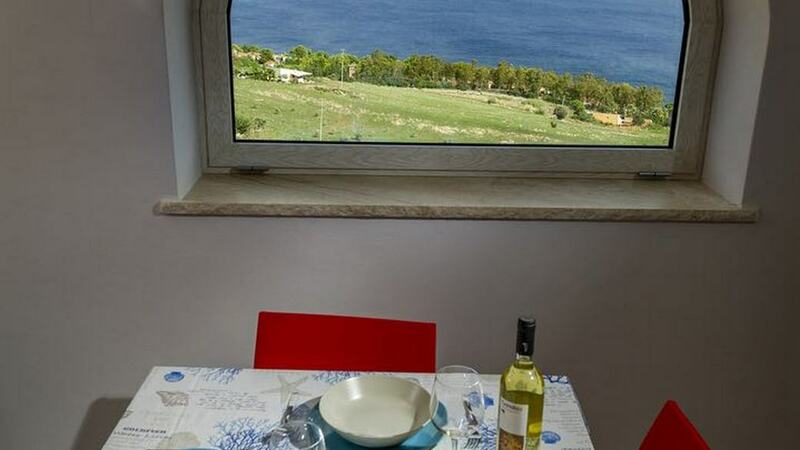 In the immediate vicinity you will find the famous Old Bakery Scopello oven where you can eat and enjoy the Bread Cunzatu a typical specialty. 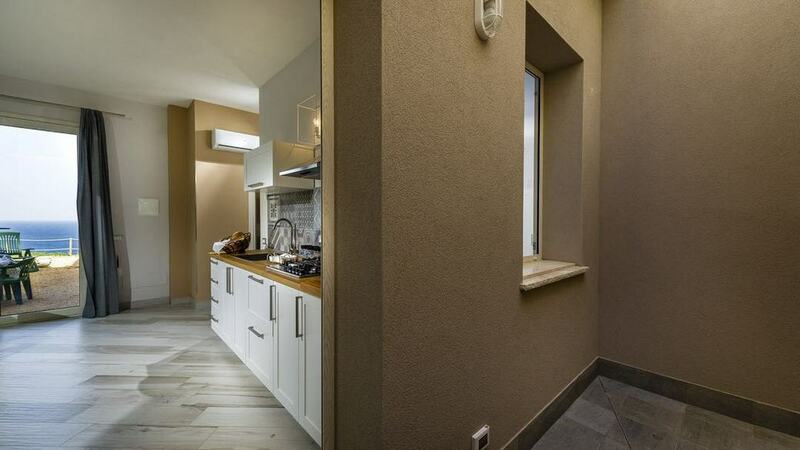 Shops, restaurants, ATM service, tobacconists, bars and mini markets are also in the immediate vicinity.